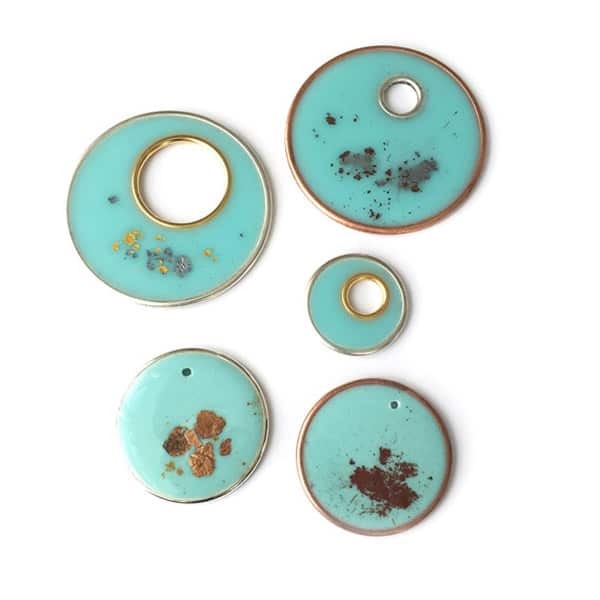 Jewelry-making is one of those hobbies that can be quite rewarding – once you get the hang of things. 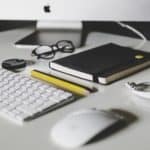 There are so many different techniques to learn that you can pick and choose ones that you are comfortable with and thoroughly enjoy. Which is why looking at different jewelry ideas in magazines, shops and online can be very helpful. 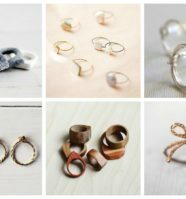 In order to help you further, we’ve gathered here 19 of the best jewelry ideas, we think you should make – at least once. You’ll never know, you just might be next jewelry designer in the making! 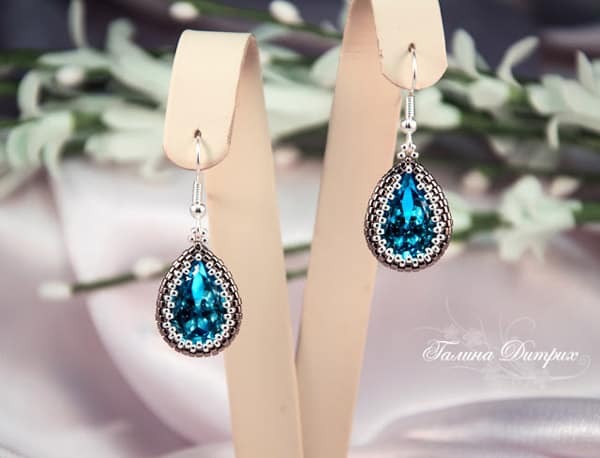 These earrings are made of large Swarovski jewelry cut crystals that are fused with beads. 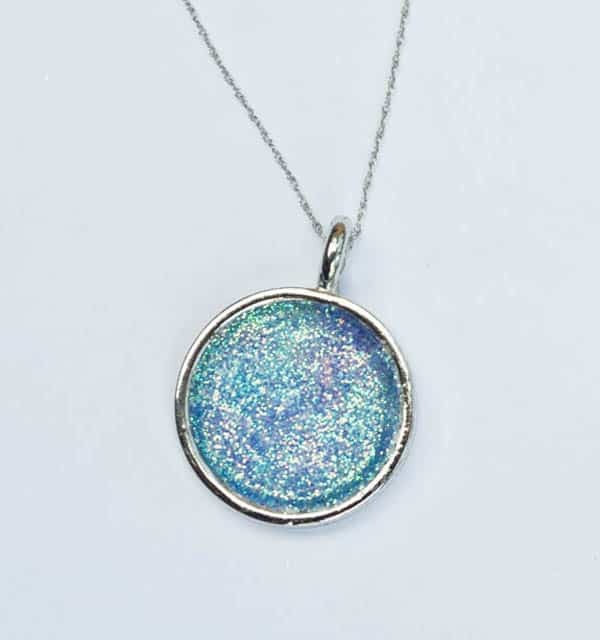 Most girls love anything with a bit of a shimmer and shine. That’s why it’s important that we know how to make sparkly things rather than spend a fortune on it! 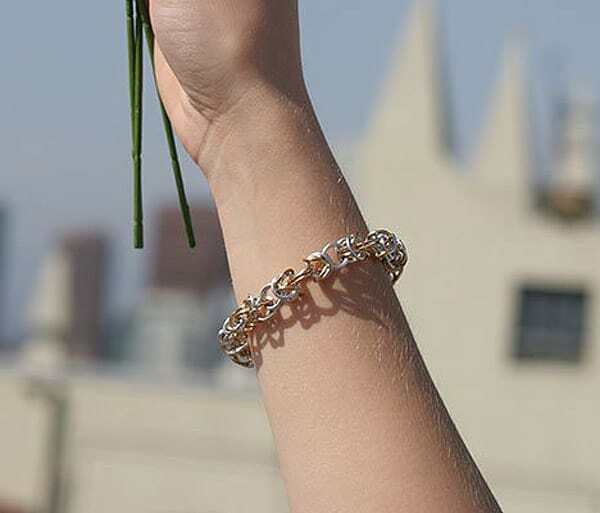 You’ll love wearing this bracelet featuring sterling silver link charms and a serene palette of deer hide leather! 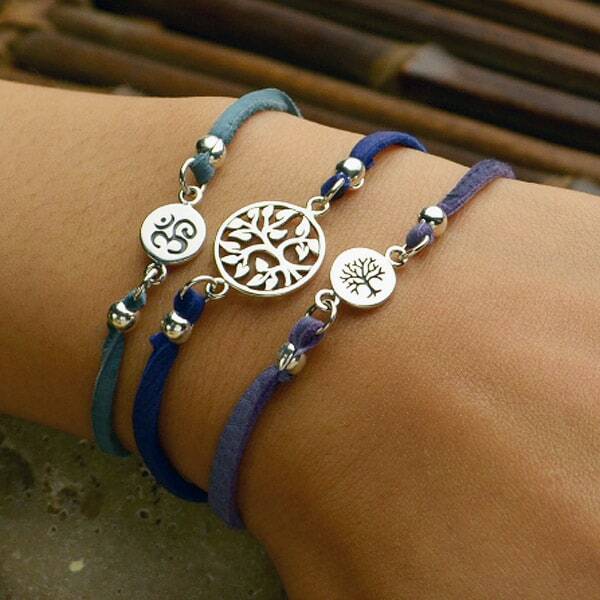 A tree of life silver charm link is the centerpiece, flanked by a smaller tree and an ohm symbol. 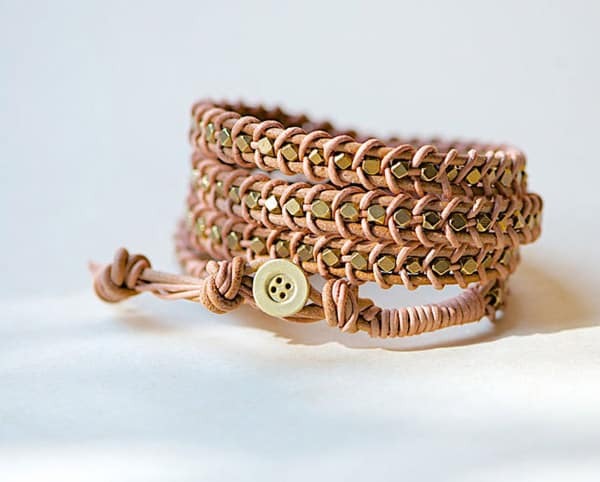 As an alternative to the tedious and time-consuming version of weaving beads in and out with bead cord between and around two leather strings. Once you get the hang of the braiding rhythm you will see how quickly these bracelets are done and how beautifully they will turn out! 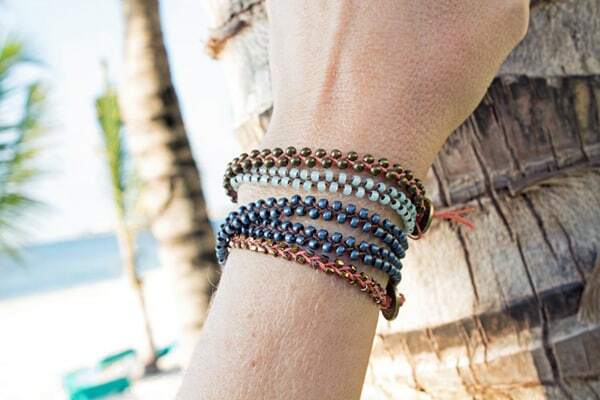 Originally made popular by jewelry designer Chan Luu, these beads, and leather wrap bracelets are still super trendy today. It’s easy to see why they remain popular. The design is simple but versatile. 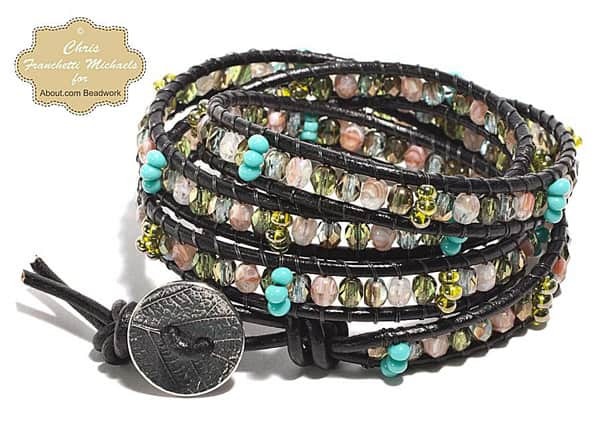 It has endless combinations by changing the color of the leather cord, varying the number of times it wraps around the wrist and, of course, the types and sizes of the beads. This is a flower ring that looks a lot like a petunia. You can add other colored beads in this creation or leave it as is. 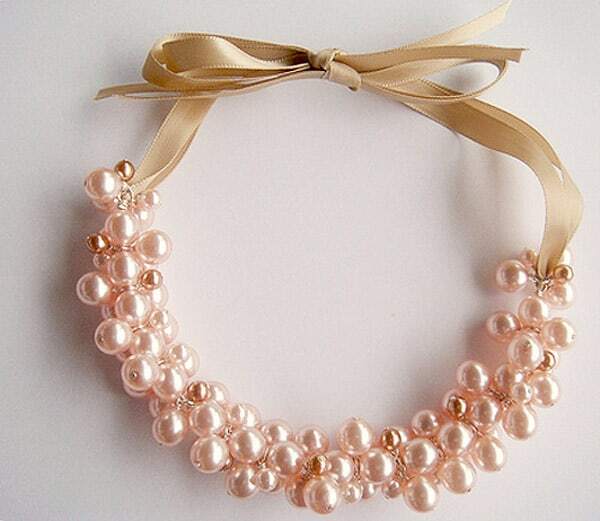 When worn, the ribbon is used to secure the necklace around the neck. 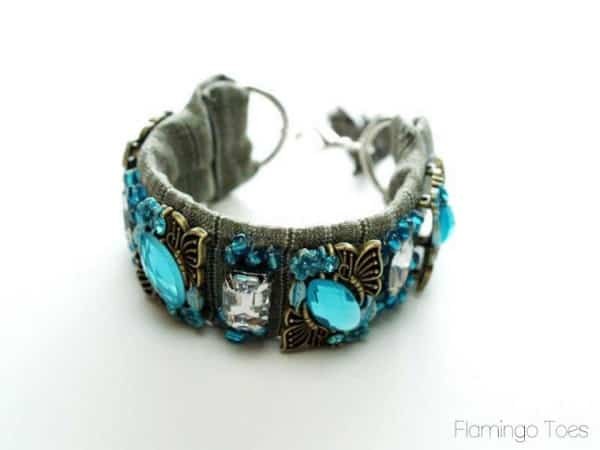 Remember that matching bracelets can also be made using the same technique. 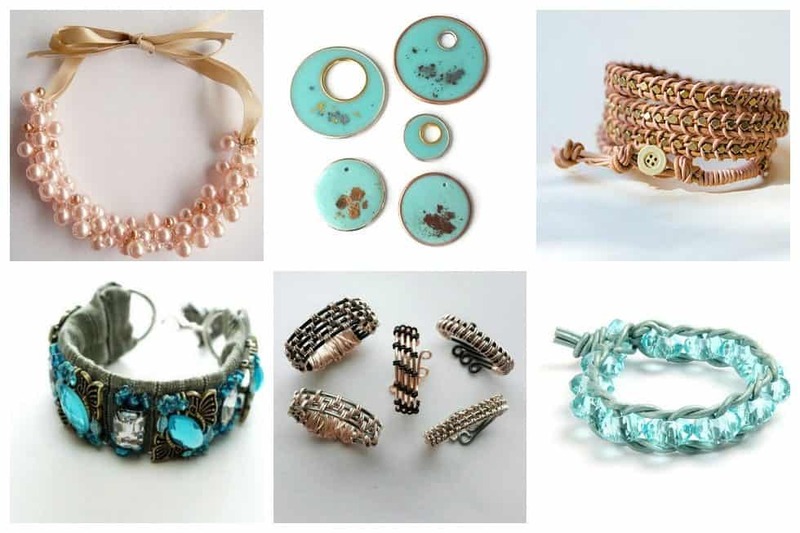 For a different effect, try using glass beads, crystals or even a random mix of beads to give it a real charming unique style. 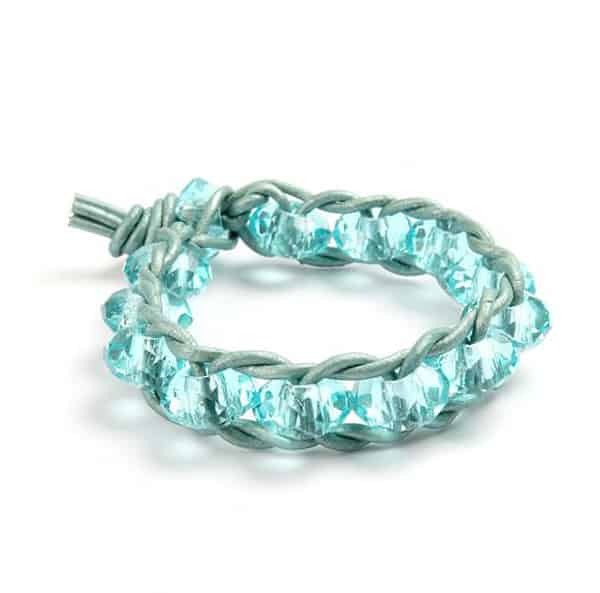 These sparkling sugar bracelets are so easy to make and perfect for adding some shimmer and shine to your outfits! 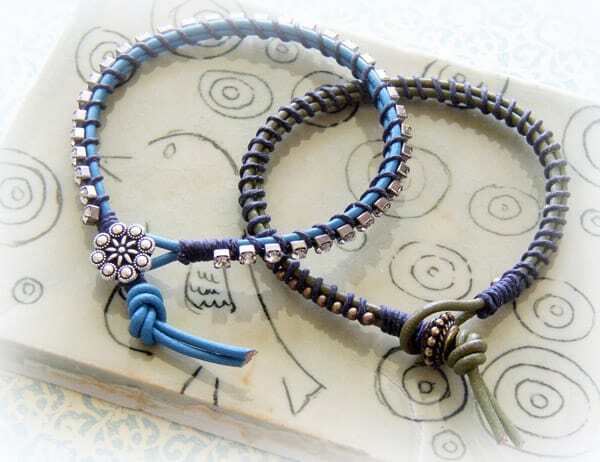 These braided bracelets are so easy to make you can even pack the materials with you on a trip to the beach and make them right as you enjoy the cool breeze of the ocean! 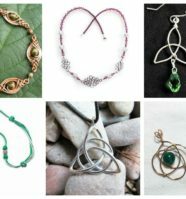 How to make a pendant Tree of life with your own hands from copper wire in Wire Wrapping technique. 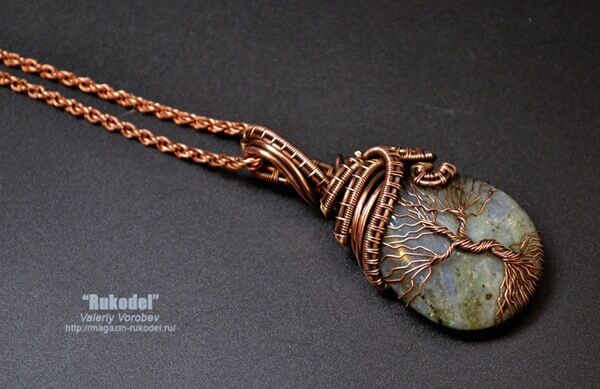 The tree of life will be “planted” on the cabochon. 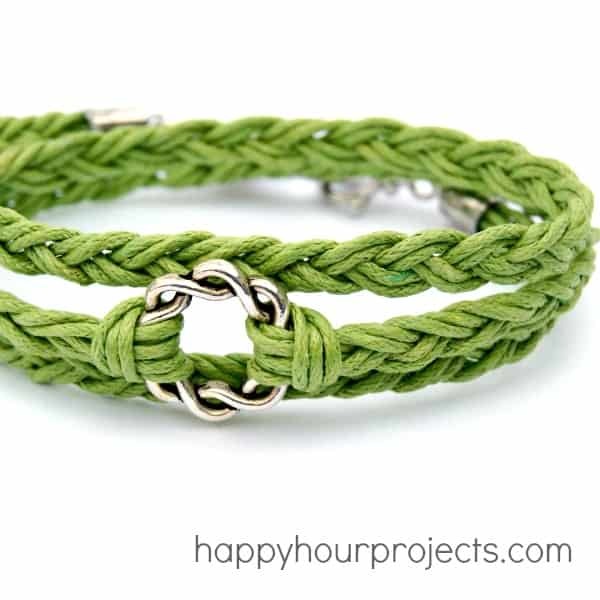 If you want to learn how to make jewelry, the Byzantine Chainmaille Weave Bracelet is a wonderful place to start. 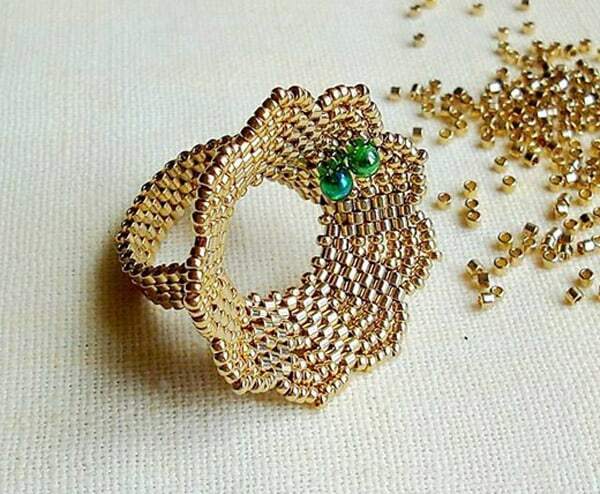 Also sometimes called a “Birdcage Bracelet,” this Byzantine Chainmaille Weave is far easier to make than it looks, and is a style that can be incorporated into necklaces, earrings, and all other manner of jewelry projects. 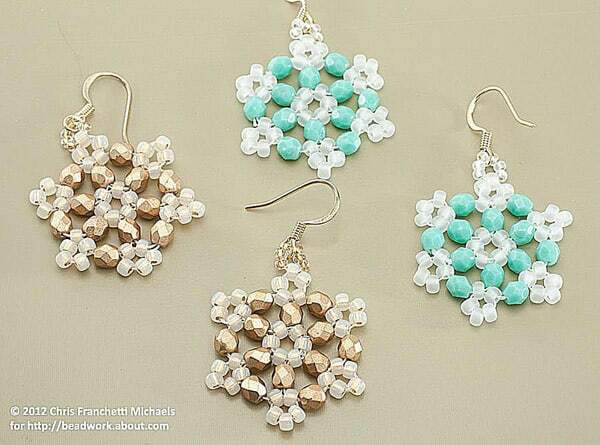 If you’re a beginner in jewelry making, this might be the perfect project for you to start. 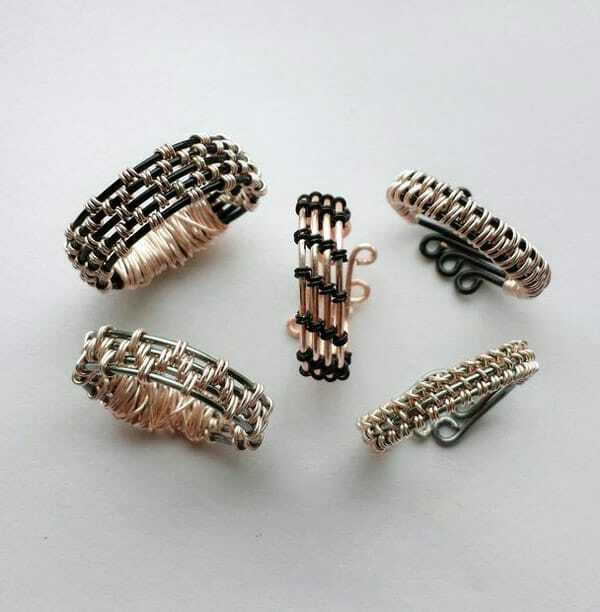 These creations may take some getting used to, especially if you are not particularly familiar with weaving wires. With practice, you can crochet while you are watching TV which is true multitasking at its best. 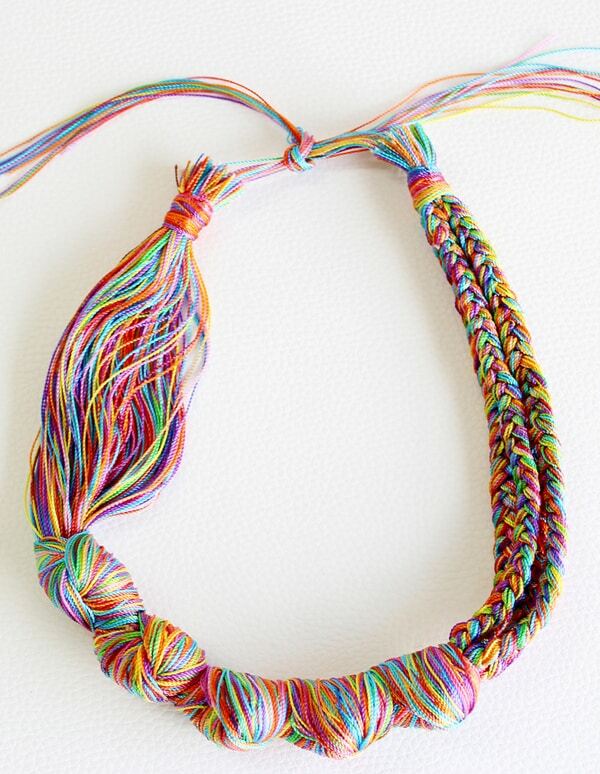 The Pastelito Necklace is a super pretty design that is easy to make and enjoyable to wear! Get ready to never look at embroidery threads in the same way again. 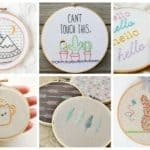 Embroidery threads are not just for stitching and sewing – they have the potential to become statement necklaces using just a few techniques! Ok – so this is really more of an “inspiration” than a “knock-off”. This version is kind of fun and vintagey looking! 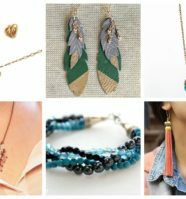 Did you like these jewelry ideas? 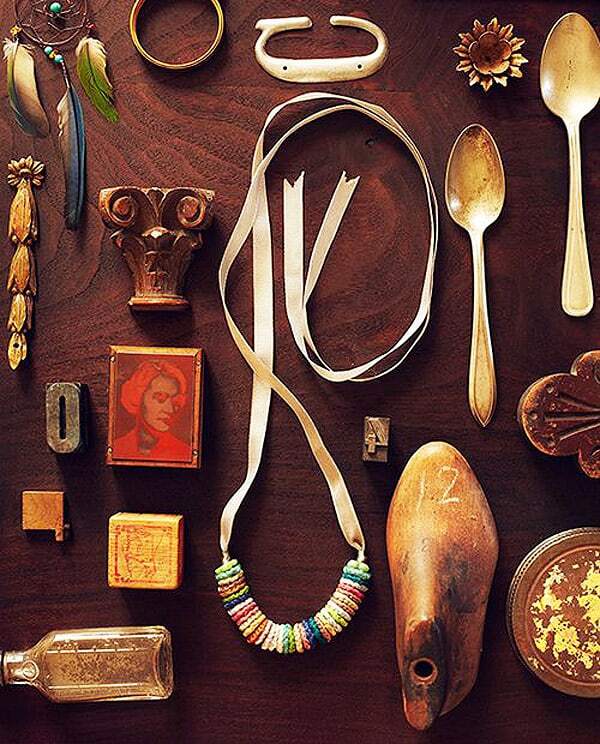 There are literally thousands of designs you can create with just these few inspirations.